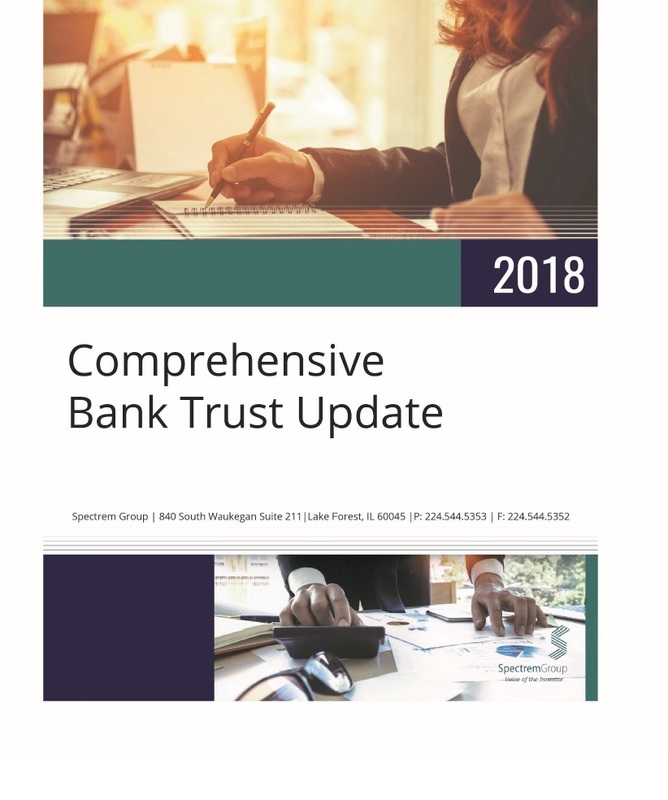 Spectrem's annual trust report reviews the growth of the trust industry, including the number of trust assets and accounts held by major financial institutions. It reviews the growth and usage of collective investment funds as well as amount of assets managed by institutional trustees. Growth in the trust industry has been stagnant for the past decade. This report will provide factors contributing to this stagnation and how trust providers can overcome these challenges. The use of trust can be an important tool when assisting high net worth clients with their estate planning. This report will identify how trust can be an important tool for wealthy investors. Assets held in trust are expected to grow; however, these assets may not be held by corporate trustees. Navigating among various advisors in the future may be a challenge for investment professionals. This report highlights future strategies for providing advice to trustees and working with trust institutions.